Art Primo: Blog - Ordering Gifts? Will My Gift Make It Under The Tree? 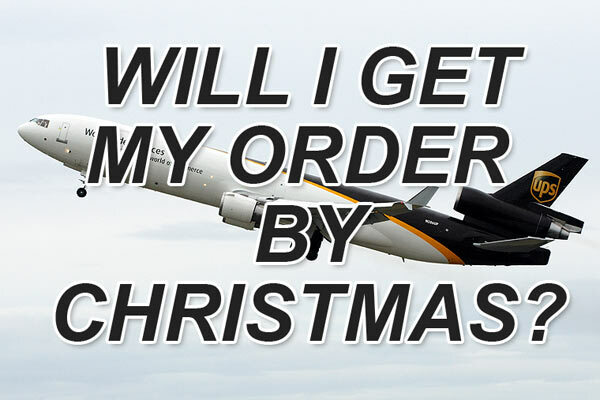 This time of year there is one question that people ask more than any other, "Will my order arrive by Christmas?" Check out this useful page About Holiday Shipping. 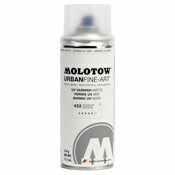 Home » Art Primo: Blog » Ordering Gifts?